Thinking of building? 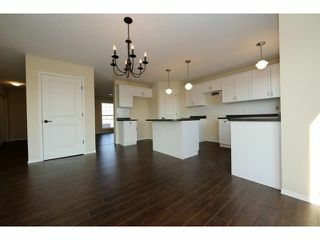 Look no further, this Fantastic new home is ready now! Great opportunity to own in South Pointe! 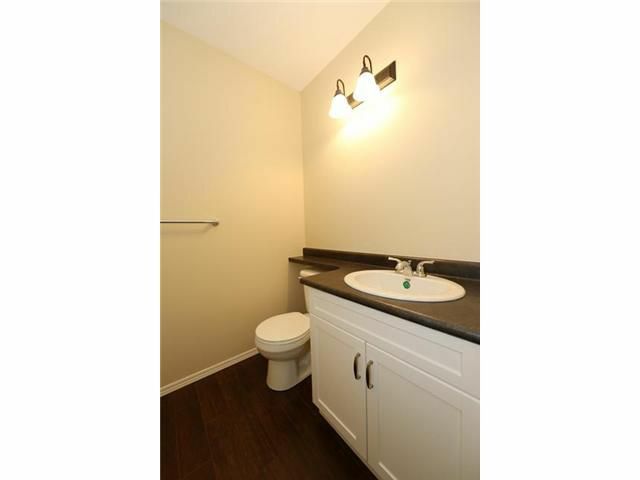 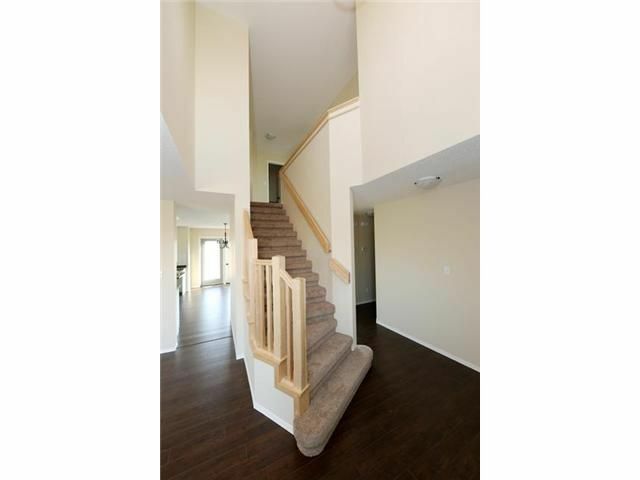 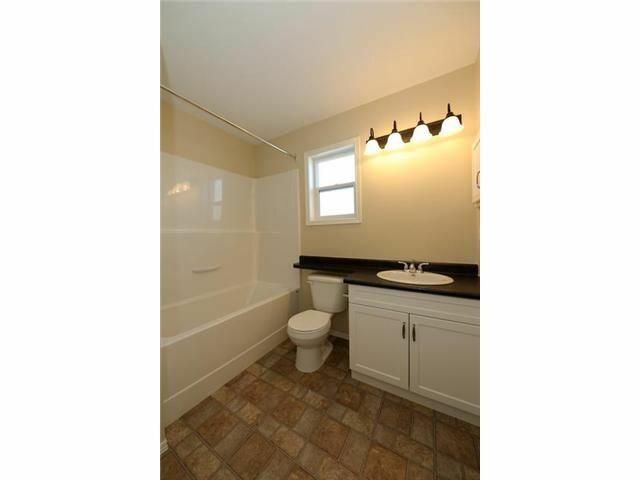 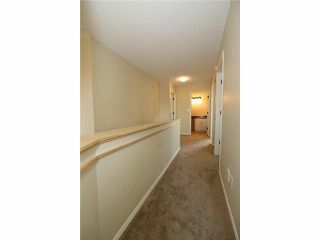 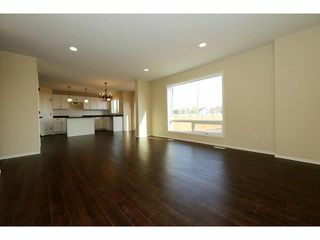 Brand new Two storey featuring 1880 square feet of living space, Upgraded high end laminate flooring throughout main floor. 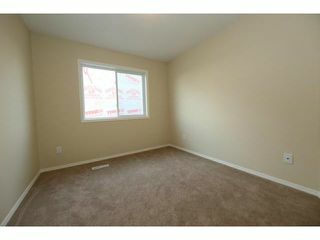 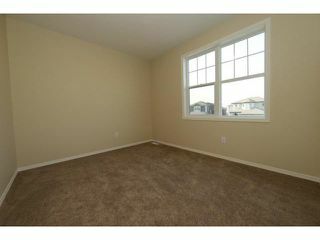 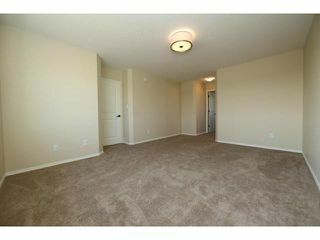 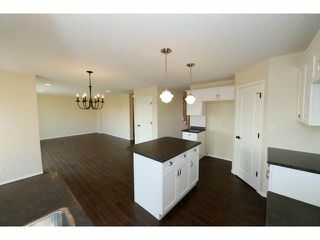 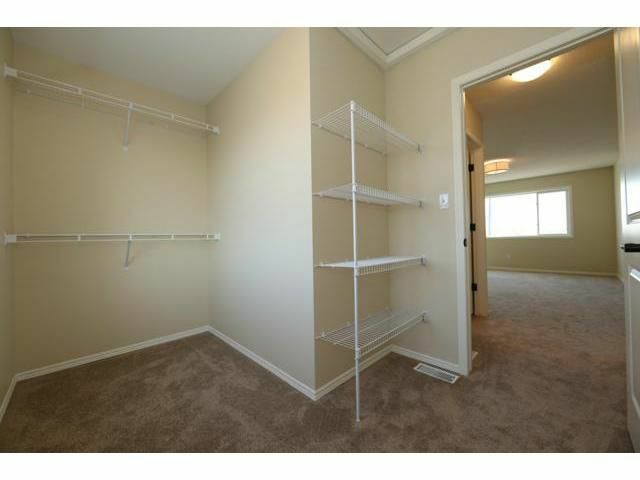 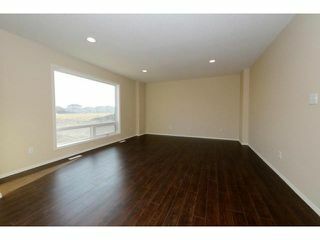 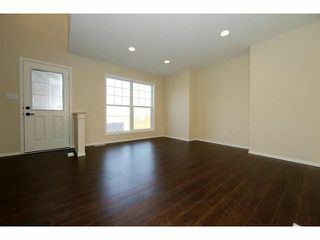 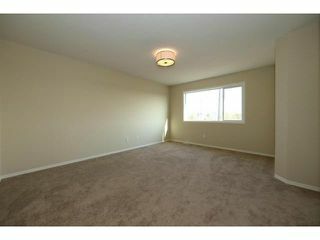 Spacious Dining room or Flex room with potlighting & alcove. Bright open plan eat-in Kitchen w/beautiful white cabinetry, centre island with pendant lighting, tile backsplash, corner pantry w/shelving & upgraded Garden doors. 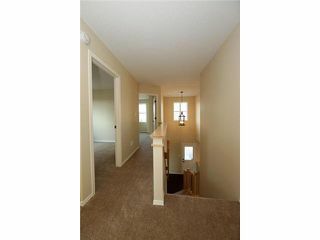 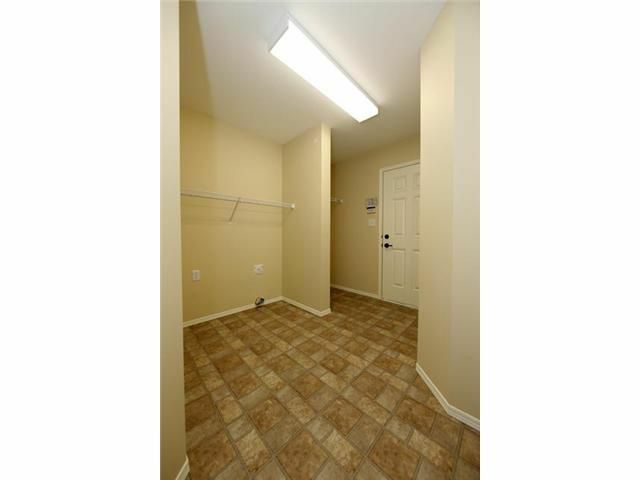 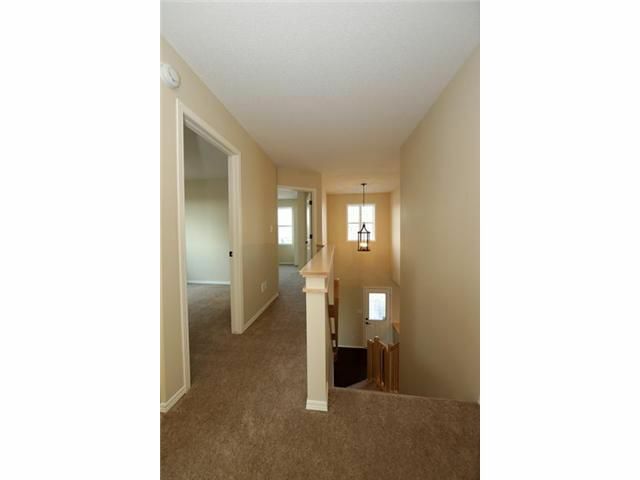 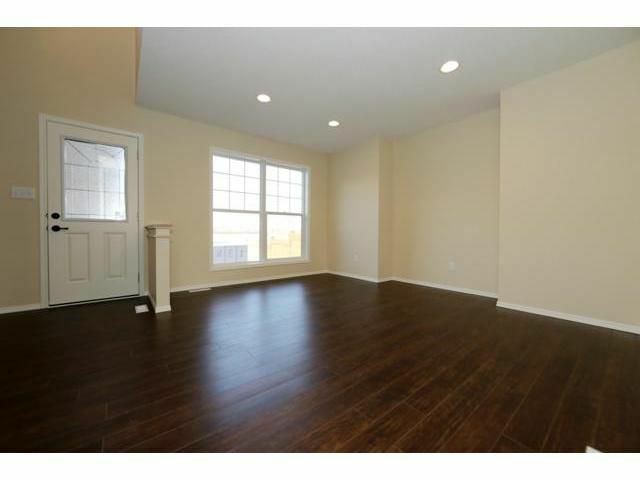 Large Great room w/extended living space, main floor laundry & mud room, 2 piece bath. Huge Master Bedroom complete w/walk-in closet, & 4 piece Ensuite, 3 large Bedrooms & full Bathroom complete the second level. 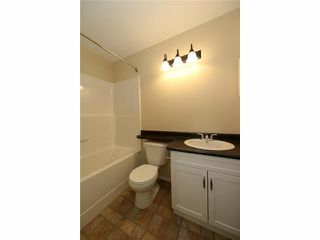 Upgraded Lighting throughout. 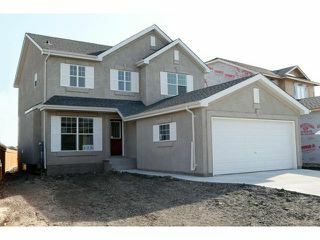 Full lower level insulated ready for future development complete with roughed-in plumbing, sump pump, HE Furnace, & HRV system. Piled Foundation, Double attached garage & concrete drive. 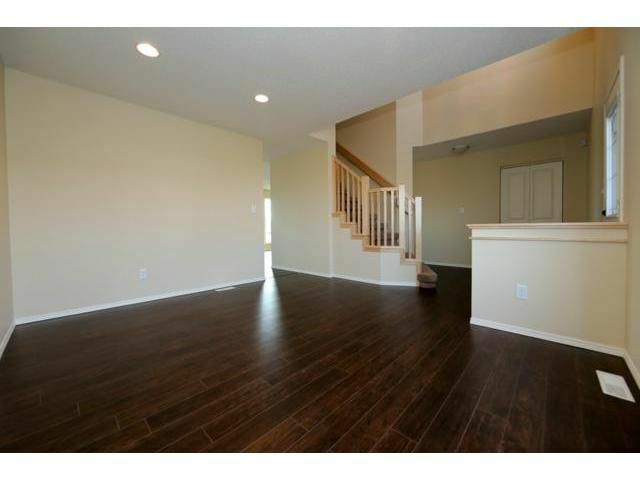 This home is ready for your family & possession can be immediate. 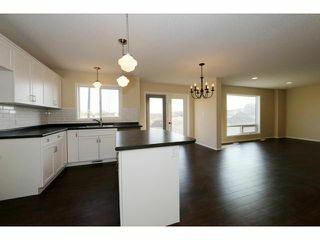 OPEN HOUSE Sunday OCTOBER 14th 2-4 PM.